Space Junkies is now available, exclusively for VR – Eggplante! 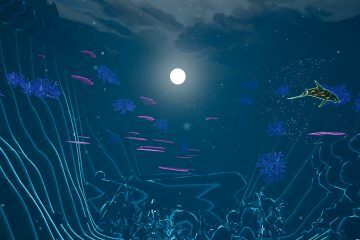 Ubisoft has announced the release of Space Junkies, a new IP from its Montpellier studio. 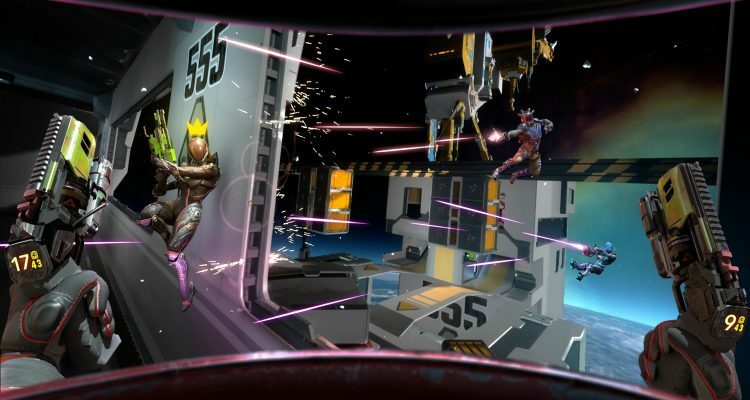 Taking the form of a competitive arcade shooter, Space Junkies was designed exclusively for VR. 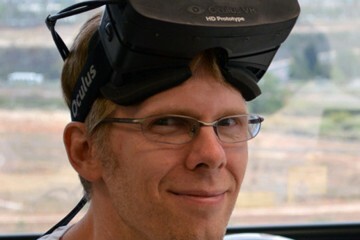 Thus, its focus is on “visceral multiplayer competition set in three-dimensional space arenas that leverages full VR embodiment to immerse players in intense microgravity battles.” Said gameplay action takes place over four different PvP modes, across several unique maps and through unique characters who all possess different abilities. Space Junkies — which supports cross-platform play — is now available for PlayStation VR, Oculus Rift, HTC Vive and Windows Mixed Reality. It will set you back $49.99.